Dialpad (formerly Switch.co) is the cloud-based business phone system built for Google Apps users. With apps for iOS, Android, and Chrome on your desktop, your Dialpad phone number works across all of your devices so you can take your business number with you wherever you go. Dialpad lets you answer calls and texts from your mobile phone or desktop and switch seamlessly between devices mid-conversation without interruption. The Google Apps for Work integration with Dialpad automatically syncs your company directory, so you always have access to your coworker's contact information. It also shows you recent Docs, latest Gmail messages, and upcoming Calendar events with your caller, giving your conversation more context. Dialpad makes being an admin easier too -- your account can be set up over a lunch break, and you can easily manage company-level features like your main line, toll-free numbers, departments, business hours, and call routing. 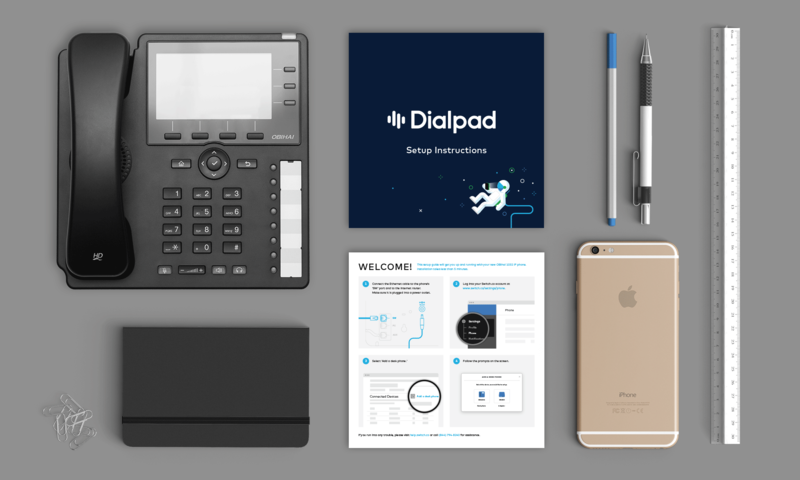 Tons of organizations have adopted Dialpad's modern communications, including Second City. View their story here! How is Dialpad different from traditional phones?